Our Lessons & development offer an 'all inclusive program' which takes the non swimmer from their first splash to developing confidence and competence in the water. 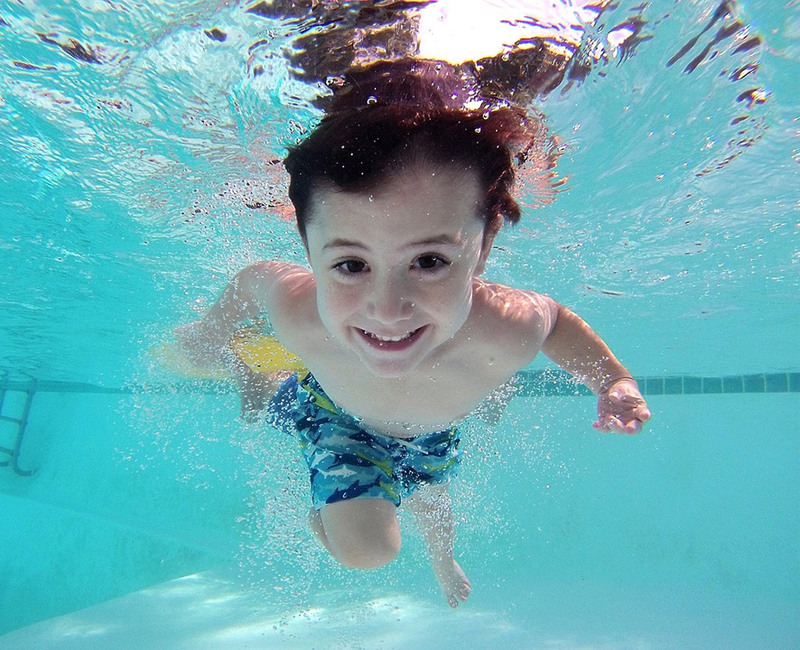 We also offer lessons for adults who have no swimming experience at all or who may just like technique improvements. Please contact us or fill out a contact form. 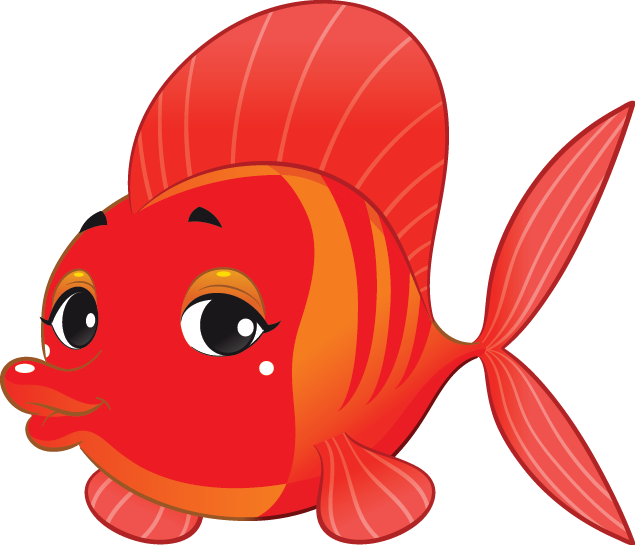 Little fish groups are for our younger swimmers who are due to start school or may have already started school but have no experience or very little experience of swimming. In these classes we focus on building confidence and enjoying the water. 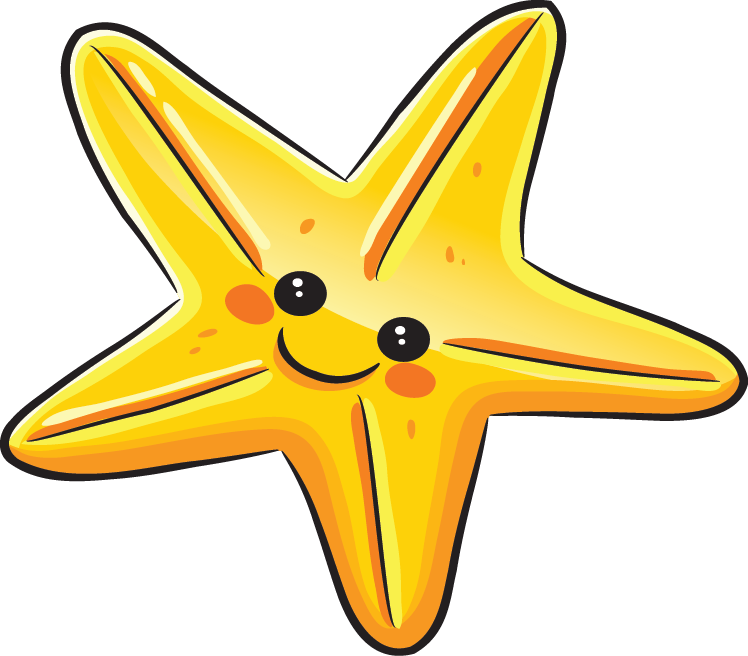 Starfish groups are for those swimmers who are working towards their ASA Stage 1 or ASA Stage 2 awards. In these classes we are focusing on confidence and building strength to reduce aids and swim unaided. 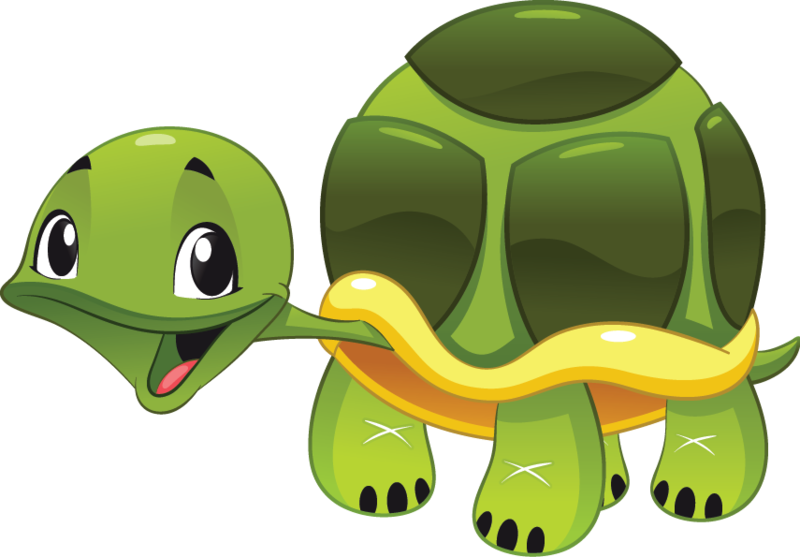 Turtle groups are for swimmers who are working towards their ASA Stage 3 and ASA Stage 4 awards. In these lessons the swimmers will be swimming completely unaided for the majority of the lesson other than using aids that will help with stroke work and development. Swimmers at this level should be starting to understand the basic stroke format and building to put the stroke elements together. Swimming distances holding the strokes will start to build as the swimmers become stronger. 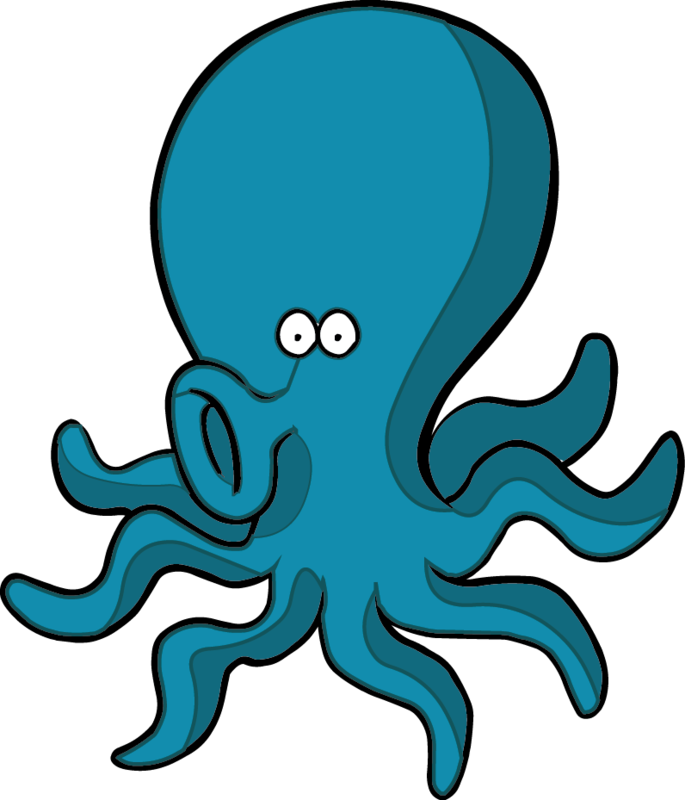 Octopus groups will be working towards ASA Stage 5 and ASA Stage 6 awards. The swimmers will have the stroke elements in place and will be able to put all the stroke techniques together to swim longer distances. 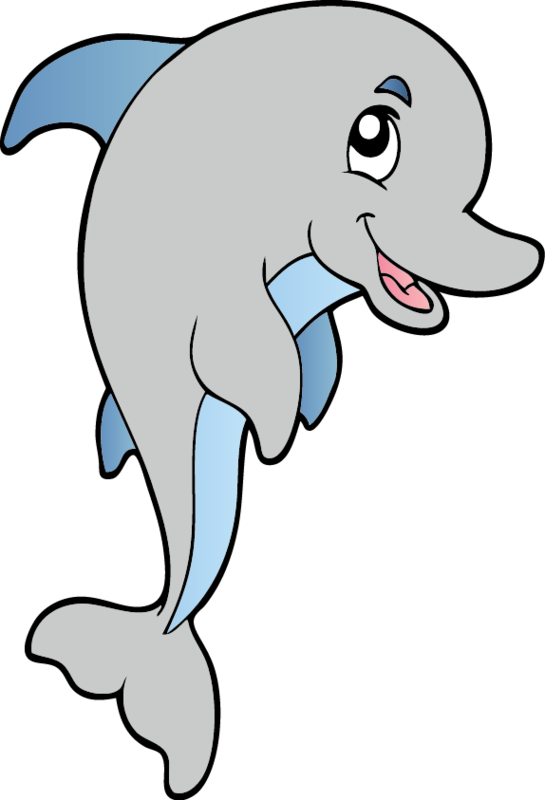 The Dolphin groups will be for those swimmers who have complete all the six ASA Stage awards and would like to continue swimming with us to carry on improving on techniques. These classes can also be used for fitness purposes and the swimmers can swim for fitness as well as learning the elements of competitive swimming.